The card will delivered to your accommodation. Please indicate the name of your accommodation in the pick up box. 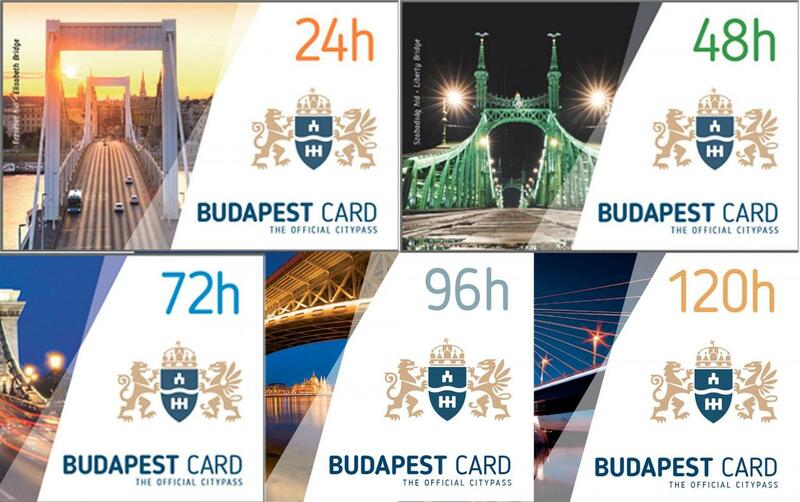 The 2013 Budapest Card comes with an NFC system, which means the Card can be activated by swiping it at a terminal. Based on card activity, the issuers will be able to research customer activity, seeing which places and services are frequented. Thanks to this technology will enable the official tourism office of Budapest to get to know visitors a little better.